Nice car!!!! Push Start... Pearl white with Tan Leather Interior... Navigation, back up camera... Power seat... Heated seats... Sun roof... Good brakes... Automatic, A/C... Power windows power door locks... Power mirrors... Car comes with 90 day or 4500 miles service contract... Clean carfax... 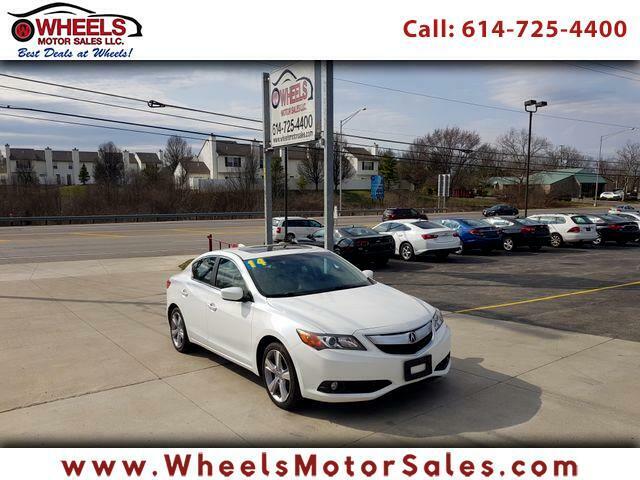 Call to schedule a test drive today 614-725-4400... If you need financing it is easy by going online to www.wheelsmotorsales.com ... We are located at 1188 Georgesville Rd, Columbus OH 43228.